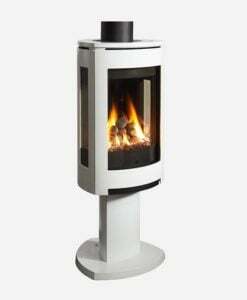 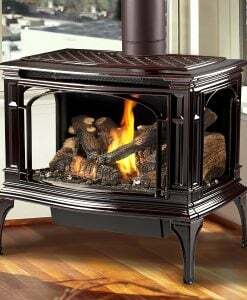 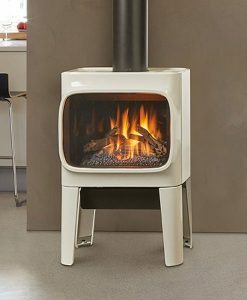 Beauty and efficient operation come alive within the Jøtul GF 400 DV Sebago. 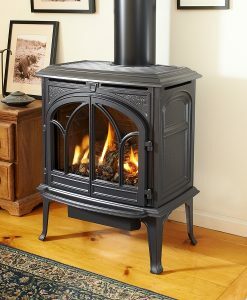 Handsomely detailed in cast iron, this stove’s nautical styling recalls the coves and shores of Lake Sebago, locked amid the rock and pines of Maine. 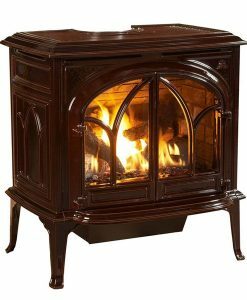 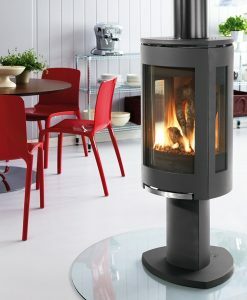 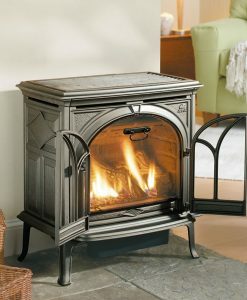 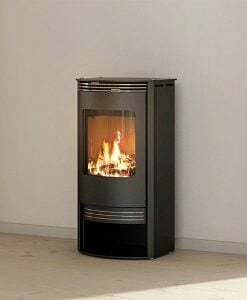 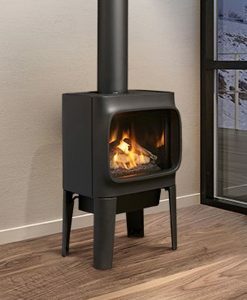 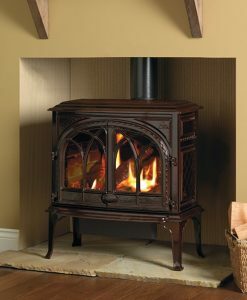 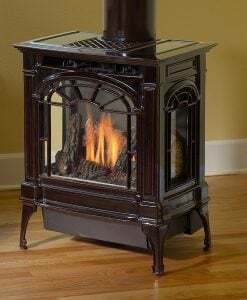 Incorporating Jøtul’s new revolutionary cast iron and stainless steel burner, the JøtulBurner™, and Jøtul Heat Fin™ technology makes the Jøtul GF 400 DV Sebago the perfect medium size heater for any home.